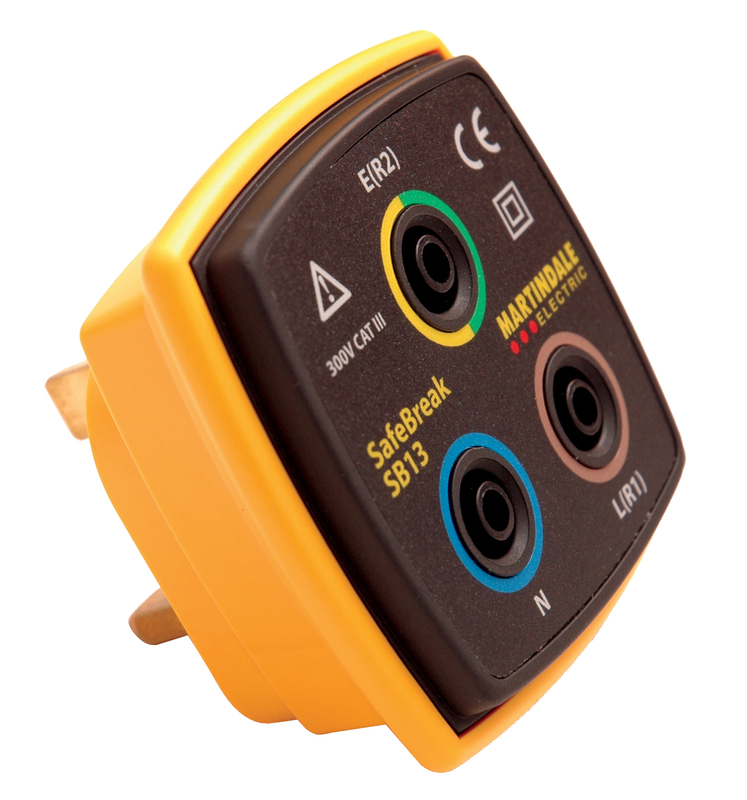 Speed up 18th Edition, Part P and periodic testing of electrical installations with this plug-in adaptor. 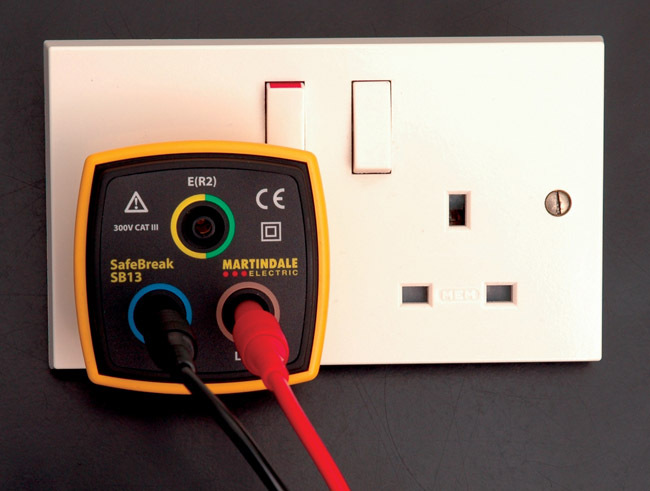 The SB13 enables safe and fast testing at socket outlets without the need to remove the socket faceplate from the wall. 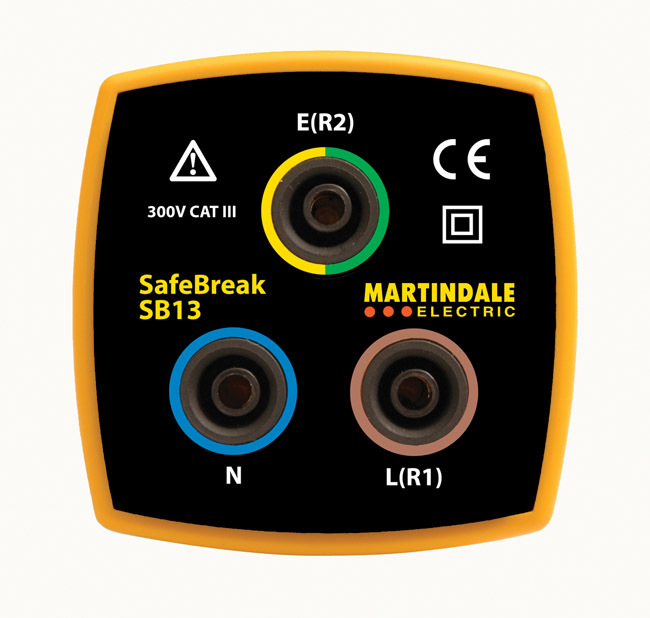 This saves time when taking R2 and R1+R2 measurements as well as voltage measurements. 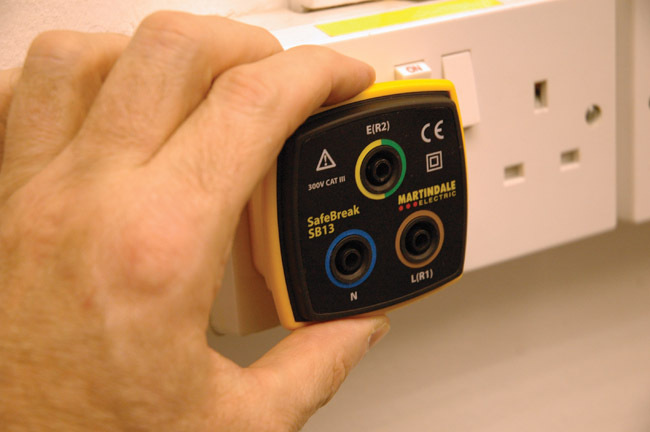 The adaptor is compatible with any meter with industry standard 4mm plugs and most standard test lead probes.